Cassey is using Smore newsletters to spread the word online. 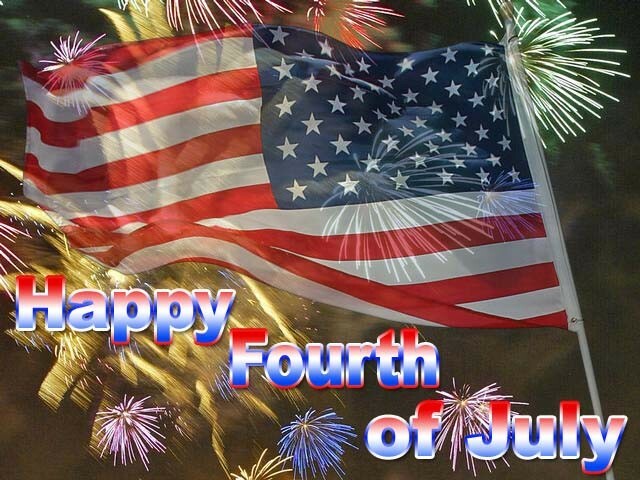 Independence Day also known as fourth of July is one of the most popular holidays celebrated by Americans. Independence Day is the day we celebrate our independence from Great Britain. On Fourth of July, we usually watch fireworks, and have cookouts. Black Friday is one of the craziest days of the year. 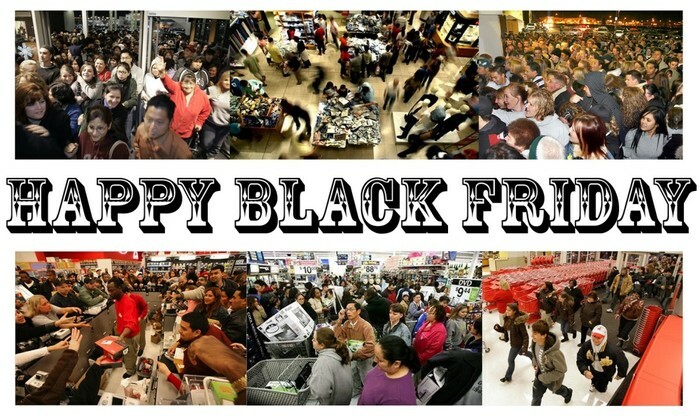 It is popular to Americans because it is the one day out of the year where there is a big sale. Black Friday is the day after Thanksgiving. Pearl Harbor Remembrance Day is very important to the United States because it is the day where we think of all the people who have died from the attack at Pearl Harbor. Pearl Harbor Remembrance Day is on December 7. 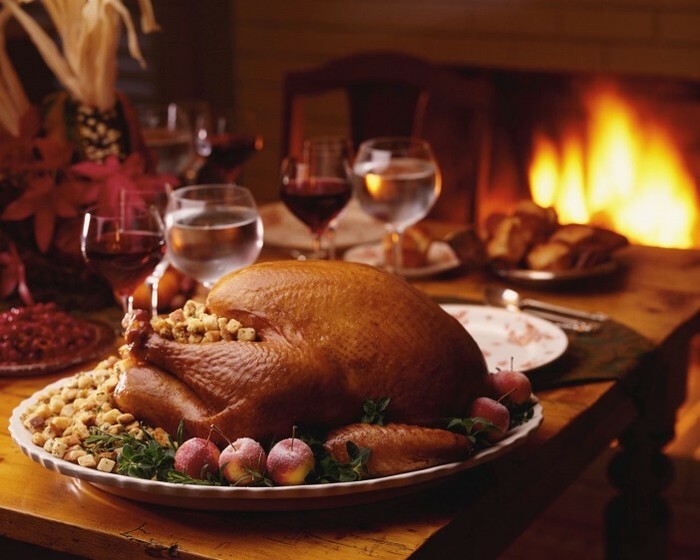 Thanksgiving is one of the most popular holidays in the United States because it is a day where we give thanks. We celebrate Thanksgiving by stuffing ourselves, usually we eat turkey. However some people substitute turkey for ham. Thanksgiving is so big in the United States because it is advertised so much by turkey. Football is the most popular sport to Americans. Football has two teams, and the goal for each team is to make more goals than the other. We celebrate football the most on Super Bowl Day, when two winning teams go against each other for the win of the season. During football, fans like to wear there favorite teams' stuff to support them. We usually celebrate the Super Bowl by eating junk food and throwing parties. Football is very popular to males. All Americans say the Pledge of Allegiance. It is an expression of loyalty to the United States. 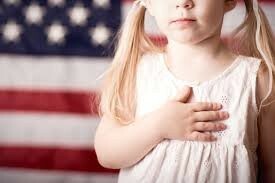 The Pledge of Allegiance is always said every morning by students who go to school. We put our hands on our heart and recite the Pledge of Allegiance. The game above is an example of how football is played in America.